Before you buy materials or start swinging a hammer, make sure you have a plan in place for your new home addition. Consider working with a home addition contractor to make sure you’ve thought of everything. The following tips can help you pull together a plan for success. Think about why you’re adding a room. What is the purpose of the addition? Do you need a spot for guests? Do your teens need a space to hang out with friends? Would a remodel of existing space work instead? Once you’ve honed in on what you’re trying to accomplish, is it possible that you could reconfigure the space you have now instead? Remodeling can be less expensive than adding on since it does away with the need for a new foundation and roof. Will it add value to your home? Even if you’re planning to stay in your home for five years or more, it doesn’t hurt to consider the resale value of your addition. One way to gauge this is to find out what other homes in your neighborhood offer. If you have the only house on your block with just one bathroom, then adding another likely makes good economic sense. Before you commit to building the room addition, crunch some numbers to determine what you can afford. Decide how you will finance the room addition, whether with savings, by refinancing your mortgage, or with a home equity loan or line of credit. If financing, settle on a payment plan that you’re comfortable with, including the monthly payment amount and the number of months you will be repaying the loan. There are also non-construction related costs associated with adding square footage to your home. Be sure to factor in increased heating and cooling costs, higher homeowner’s insurance premiums, and a hike in property taxes. 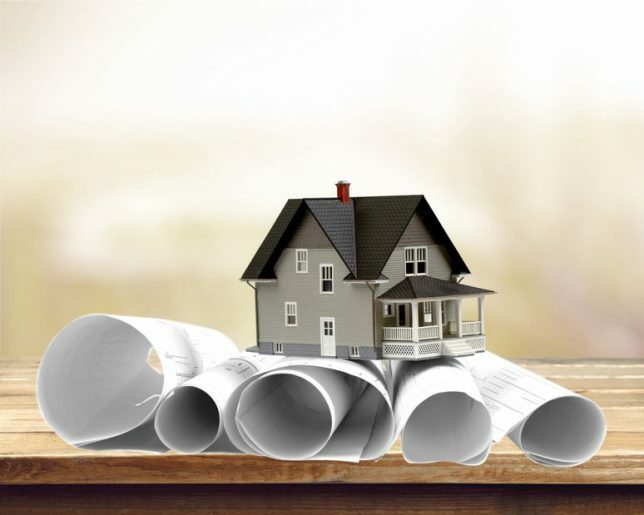 To ensure smooth sailing with obtaining building permits and passing inspections, consult your mortgage paperwork to double-check property lines and rights of way. Also, research local zoning ordinances regarding setbacks, height limits, impermeable surface requirements, and any other restrictions. Figure out the tricky bits. Every construction project has some puzzles to solve. With a room addition, one key piece has to do with how the new space will physically tie into the existing structure. It’s particularly important to ensure that the new roof section is properly attached. Can you mimic the materials and finishes of your home? If not, can you come up with a good alternative solution? How will contractors access the building site? For example, if the addition will be at the back of a house located in a dense urban neighborhood, how will you get construction materials and equipment where you need them? Find a qualified home addition contractor. Ensure the success of your home improvement project with the help of a qualified home addition contractor. Find an experienced local contractor now by entering your ZIP code above. You’ll be matched to a contractor whose workmanship is warranted for a full three years and whose qualifications — from insurance to experience — have already been vetted.